With Aodin wireless, mini portable smart projector, showing the latest viral video to your friends or Family and Kids, displaying your vacation photos on your living room wall, or simply watching a movie while snuggling in your bed, now becomes a breeze. This is pretty cool it's a Kodi Box and Also a projector completley portable can be charged with and carried on the go. Watch movies anywhere all you need is WiFi This little thing is nifty! 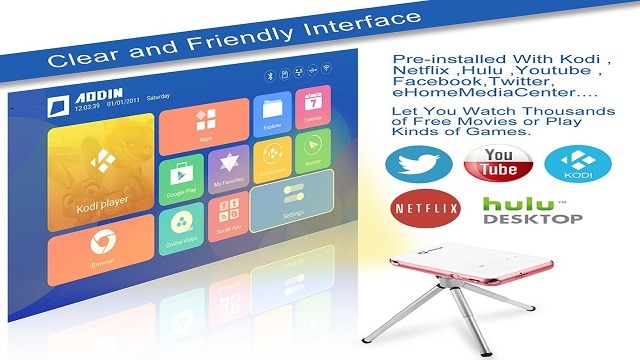 Why Should You Trust Aodin Mini Smart Android Projector?
. It has a powerful inner battery with capacity 5000 Mah that can play for 3 hours NON-STOP.
. Features an HD 1080P extra bright screen.
. Has Built-in Dual Wi-Fi and Bluetooth.
. Features HDMI INPUT Only with 1080p display.
. Features with vertical keystone correction 45 degree.
. 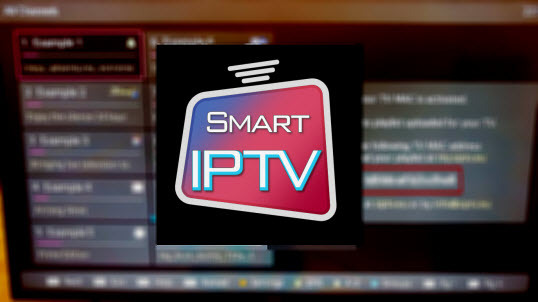 Runs Android 4.4, Kodi 14.2 & Netflix version.
. 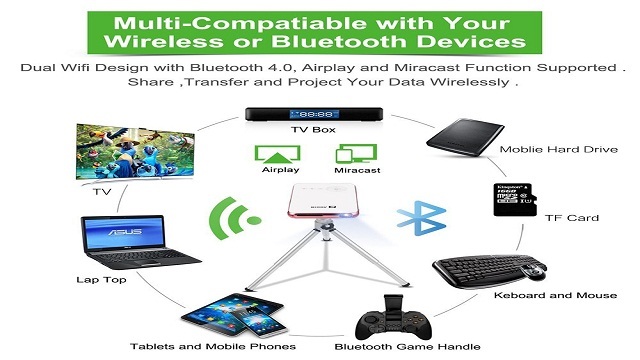 Features Miracast Airplay and Eshare function.